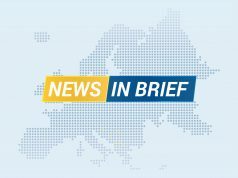 BRUSSELS – Maja Kocijančič, Spokesperson for EuropeanNeighbourhood Policy and Enlargement Negotiations, said today that the dialogue between presidents of Serbia and Kosovo, Aleksandar Vučić and Hashim Thaçi, will be continuied at the beginning of September. 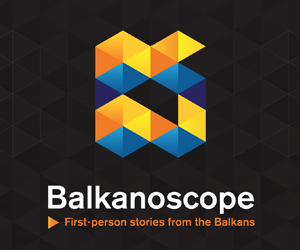 “During the last meeting, hosted on 18 July by High Representative, two presidents evaluated the progress reached so far and agreed to meet again at the beginning of September”, stated Kocijančič for Tanjug. Next articleAfter London: What Next for the Berlin Process?